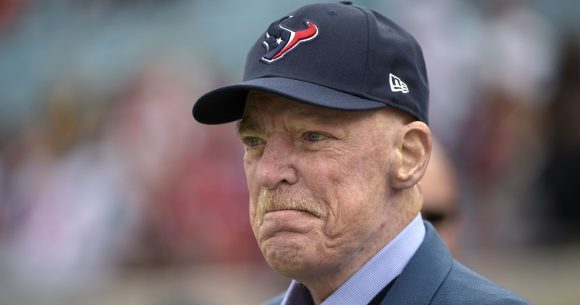 The Texans announced Friday evening that owner Bob McNair has passed away at age 81. For more than 25 years, McNair chaired The Robert and Janice McNair Foundation, the Houston Texans Foundation and The Robert and Janice McNair Educational Foundation. According to the Texans, throughout his life, McNair and his foundations donated more than $500 million. McNair also had been serving as the chairman of the NFL’s Finance Committee.